A frosty launch campaign for Uniqlo’s new winter collection. Thanks to Uniqlo’s DAN-PAN bottoms with HEATTECH and BLOCKTECH technologies, you can now Skip Winter. 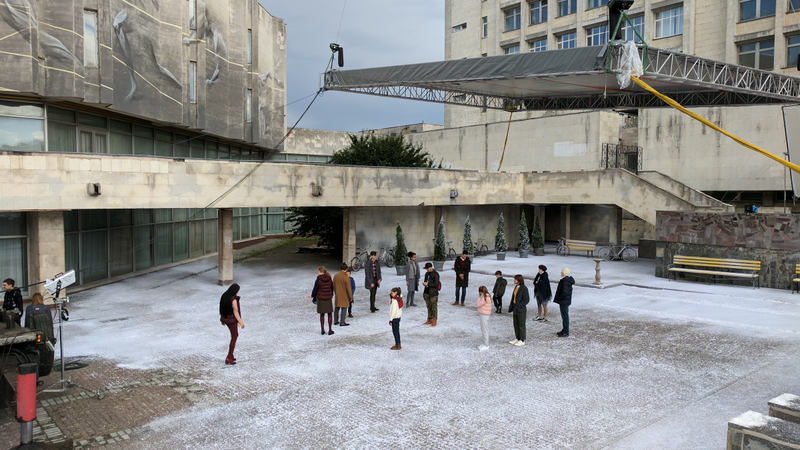 Directed by Stink's Greg Brunkalla, Skip Winter tells the story of a dance routine in a snow-filled urban square — captured entirely from the waist down. The films launched on Uniqlo’s YouTube channel as a 60” hero film, and as a series of 9:16 videos for Instagram stories. 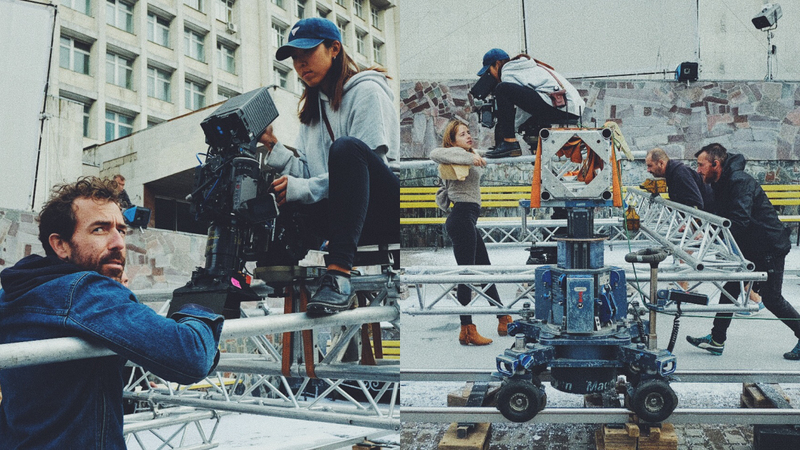 Shot on location in Kiev in the summer heat, we successfully turned our set into a winter wonderland.